Boston, MA, April 5, 2017	(Newswire.com) - TFC Financial Management (TFC), an independent, majority employee-owned registered investment advisory and financial planning firm founded in 1980, has announced its next generation of leadership. Renée Kwok, CFP®, who joined the firm in 1991 and became president in 2005, will also serve the firm as Chief Executive Officer. James L. Joslin, co-founder of TFC, from whom Kwok takes the CEO mantle, will remain as the firm’s Chairman. Daniel S. Kern, CFA®, CFP®, who joined TFC in 2015 as Chief Investment Strategist, becomes the Chief Investment Officer and is also now a shareholder. TFC provides fee-only financial advisory and investment management services for high-net-worth individuals, couples and families, as well as strategic planning and endowment asset management services for boards of non-profit entities. The firm has been serving many of the same families since its inception and is continuing on with 2nd generation and even 3rd generation family members. TFC has nearly four decades of experience advising clients successfully through transitions such as career changes, retirement, divorce, death of a family member, and sales of closely held businesses. The firm has also guided its first generation of clients through the challenges of aging and cognitive decline. Recognizing that the next generation – the children and grandchildren of current clients – may feel more comfortable developing a long-term relationship with their peers, the firm continues to add and develop younger financial advisors. Kwok began her financial career as an investment analyst at Asian Oceanic Limited, a Hong Kong-based merchant bank. She later served as a security analyst for the Putnam Companies and immediately prior to joining TFC was a consultant for a fee-based planning and investment company that served health care professionals. Her interest in joining TFC was based, in large part, on a professional desire to serve as a fiduciary, fee-only financial advisor to clients and their families. Kwok holds a BA from Middlebury College, is fluent in Chinese and serves on the Family Advisory Council of Cradles to Crayons. 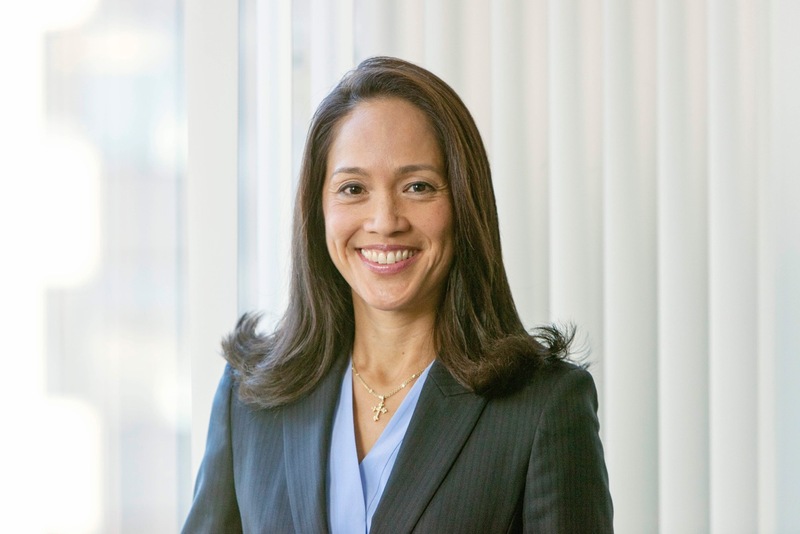 Prior to joining TFC, Kern was president and CIO of a California-based boutique asset management firm that manages equities and asset allocation for advisors, financial institutions and family offices. He is the former head of asset allocation for Charles Schwab Investment Management, where he managed approximately $3.5 billion of assets, and was a Managing Director/Principal at Montgomery Asset Management. Kern has a BA in economics from Brandeis University and MBA from the Haas School of Business at the University of California at Berkeley. He is a Trustee for Green Century Funds. He has been widely quoted on market and investment topics in a wide range of both industry and consumer publications and is currently a regular contributor to US News & World Report. TFC has been recognized as a leading independent registered investment advisor by both Financial Planning magazine (included among 2016 Top Registered Investment Advisors*) and by the Financial Times (included among 2015 Top 300 Registered Investment Advisors**). Kwok has been named by Boston Magazine as a Five Star Wealth Manager*** in four of the past six years. 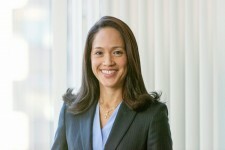 Both Kwok and Kern speak frequently on a variety of wealth management and investment topics for both industry and professional groups, including the Massachusetts Association of Women Lawyers, Massachusetts Continuing Legal Education, Inc., Wellesley College, the Financial Planning Association, and the Tiburon CEO Summit. For more information on the firm’s services, or to engage Renée Kwok or Dan Kern as a speaker, visit www.tfcfinancial.com or call 617-210-6700 to speak with them directly. TFC Financial Management is an independent, fee-only, registered investment advisory firm in Boston, MA, that manages approximately $890 million in client assets and provides comprehensive personal financial advice. Founded in 1980 by a group of financial professionals including James Joslin, CFP®, and Frederick Pryor, the firm serves high-net-worth individuals, couples and families, and also provides strategic consulting and asset management to nonprofit organizations. Registration with the SEC should not be construed as an endorsement or an indicator of investment skill, acumen or experience. Investments in securities are not insured, protected or guaranteed and may result in loss of income and/or principal. * The Financial Planning rankings are based upon the total discretionary and nondiscretionary assets under management listed on Form ADV. The rankings list comprises only independent, fee-only advisory firms, excluding firms with broker/dealer and insurance company affiliations as well as those with substantial outside ownership. In order to capture firms that provide financial advice to individuals, only advisory firms that maintain a client base that consists of at least 50 percent “individual clients” are included. ** The formula the FT uses to grade advisers is based on six broad factors and calculates a numeric score for each adviser. Areas of consideration include adviser AUM (based on SEC ADV reported assets greater than $300 million), asset growth, the company’s age, industry certifications of key employees, SEC compliance record, and online accessibility. *** Boston magazine and Five Star Professional partnered to find wealth managers who satisfy 10 objective eligibility and evaluation criteria.